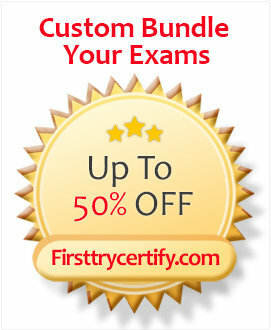 FirstTryCertify: Leader in IT Certification Practice Exam Questions, Pass On Your First Try! The Leader In I.T. Certification Training. 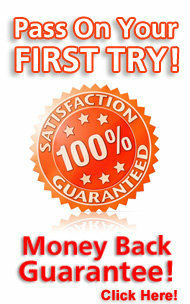 FirstTryCertify Offers Many Certifications from Cisco, Microsoft, IBM, Oracle, Sun and many other vendors! Phone and Technical Support available for all Customers. Updates Available for 1 Year! Instant Download After Purchase, no waiting. You get your order right after purchase. 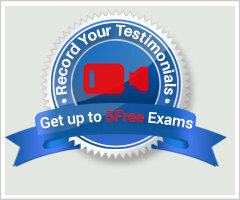 Pass Your Exam on Your First Try with FirstTryCertify.com. 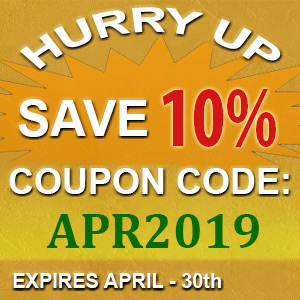 We have helped so many candidates just like you Pass The Exam and you can be next! Our exam products include everything you need to know to Pass Your Exams on Your First Try, or your Money Back! A few days ago, I passed the CIW 1D0-610 exam with very high scores after practicing with these exam questions. These prep materials were really helpful. Thanks FirstTryCertify! Hey everyone! I cleared the 1Y0-A20 exam a couple of days ago and I managed to score 97%. Thank you once again FirstTryCertify.